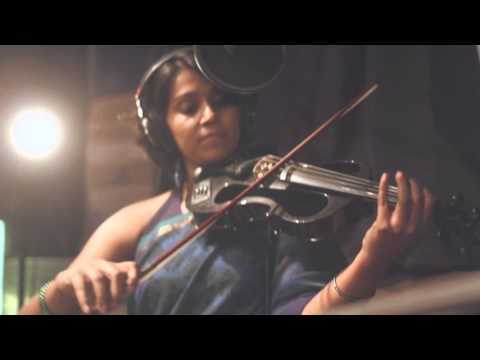 Layering mezzo-soprano vocals, Indian classical inspired violin and Indian folk music over groovy electronica and alternative rock, New York based, Chennai born singer, songwriter and violinist Harini “Rini” Raghavan creates her own version of Indian electronica with RINI. Harini draws from her formal training in Carnatic classical music and work at Berklee College of Music in Electronic Production to bring together sounds and music of her birthplace in India and her home in the US. 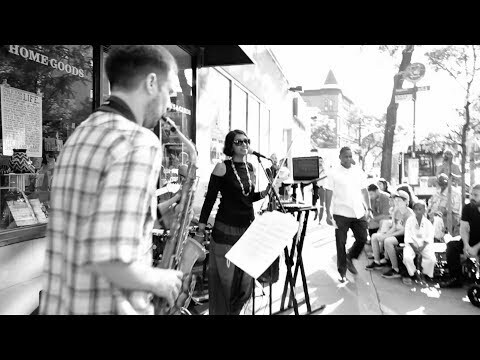 An experienced performer and recording artist, who has recorded and performed with Grammy winning composers A.R.Rahman and Bill Whelan, and headlined prestigious festivals and venues in US and India, including Boston Symphony Hall, Lincoln Center and the United Nations General Assembly, Harini brings her varied experienced to create a musical experience is a seamless blend of different worlds. 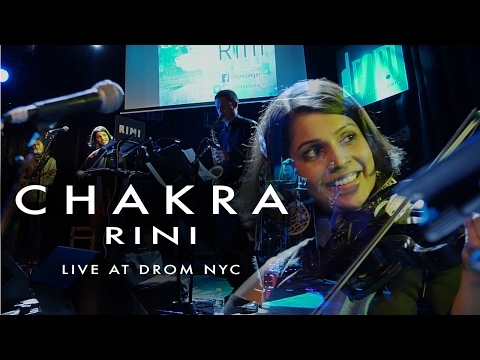 In addition to composing and leading RINI, Harini is a featured soloist and choir member of the Berklee Indian Ensemble and tours with popular Indian musicians across the US playing various roles including solo violinist, vocalist, arranger and conductor. With her powerful, often ferocious mazzo-soprano and dancing, carnatically-influenced violin lines, Raghavan led the group through a dynamic set that blended Trans-Siberian Orchestra pomp with distantly macabre early ELO and even more towering cinematics. 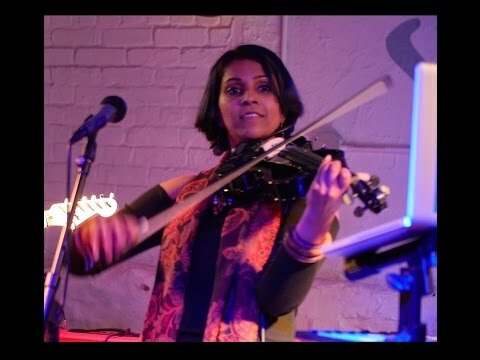 Chennai-bred singer and violinist Harini S Raghavan has made her mark in New York, (she) jams on violins as well as electronic effects with a band setup backing her on songs such as “Thiruvizha” and “Fear. Rini stirs just right chords to get you tuned to their music!